Covering local short track racing in the Chicagoland area. Local racing historian, photographer and writer Stan Kalwasinski joins us tonight to talk about the upcoming 22nd Annual Chicagoland Auto Racing Memorabilia & Collectibles show as well as some racing stories from the "good old days". Danica Mania is on the pole for the Daytona 500 so it must be time for our 2013 NASCAR Season Preview. 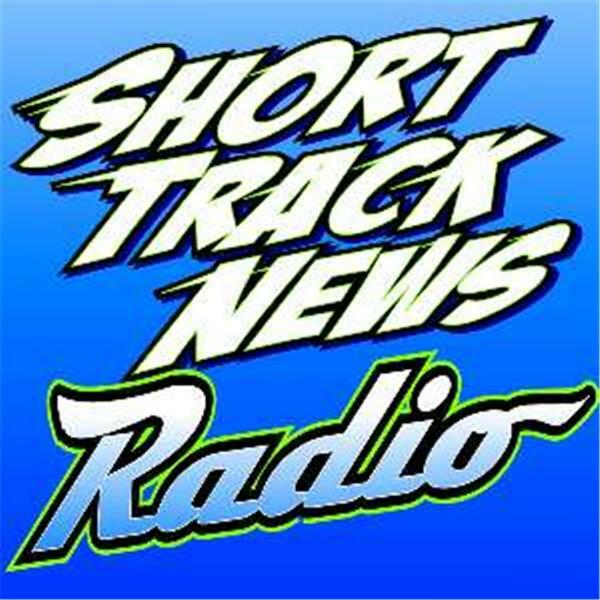 For the 3rd straight year Kelly Crandall from SpeedwayMedia.com will join us to talk all things NASCAR. Join us tonight as we welcome Paige Decker, a local Late Model driver making the haul down to New Smyrna later this week to race. Glen Myers will also join us to fill us in on all the happenings at the Circle Track Expo on February 22nd-24th. Live at 8PM we talk about the Bettenhausen Memorial with Gary, preview Kankakee Rocktoberfest and lord knows what Tabatha is gonna wanna talk about tonight. We'll keep you entertained no matter what. Grundy County Speedway Mid American champion Kevin Gentile joins us tonight. Plus we preview the Bettenhausen Memorial at Illiana and look back to the racing action from over the weekend. Special Tuesday Night editon. We review the Labor Day weekend results and preview the final point nights at Illiana & Rockford. Steve, Tabatha "Screamer" Bennett and Gary "Burger Belly" Onsen are your hosts.